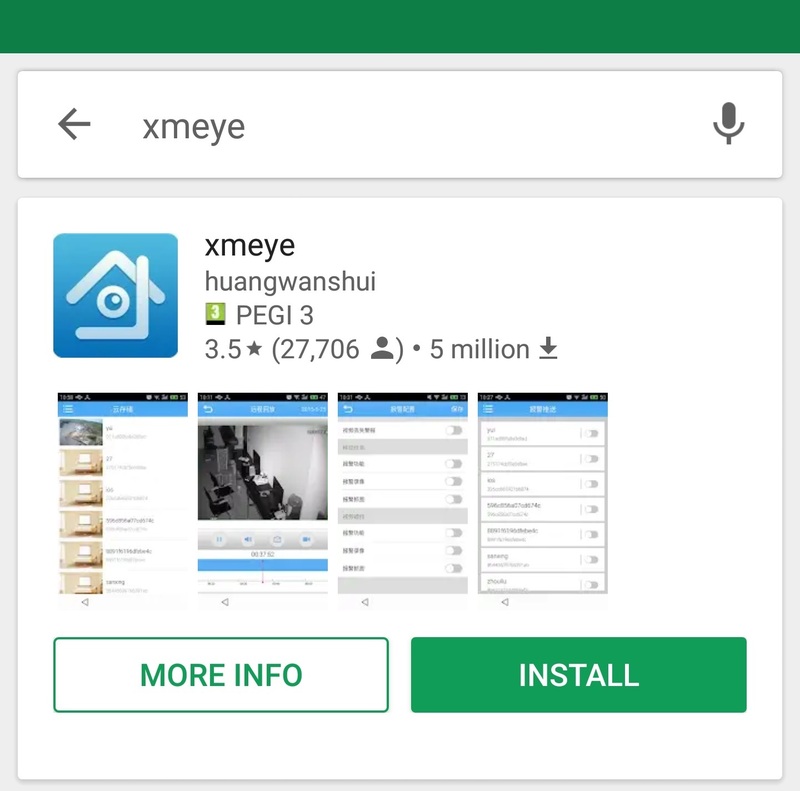 The following is a quick guide on how to set-up XMeye CCTV software on your Android mobile phone. XMeye is the software that AMCO's standard CCTV systems use. 4) At the top right, click the plus button, to start adding your CCTV system. 5) A new window will open, here is where you can enter the configuration of your CCTV system. If you are not sure of these details, please contact AMCO for assistance. Tick this to enter username and password details if required. Tick this box if you wish to enter DDNS/NOIP information, or connect using IP. Once complete, click “OK”. If the details are correct and accepted you will go back to the previous screen. 6) You can now view the individual cameras by selecting them under your newly created Device name. You can also view all the cameras by clicking “Start Preview” at the bottom of this screen.